In 2006, I created an hour long album of music called Altar Ego to help me write a novel, Vampire Solstice. I thought to make some visualisations for them to put them on Youtube. Here are the results. One of the super metaphors, The Key turned up at a very auspicious time. The original design featured a Borromean Circle but I chose to do the real world circles in the end. 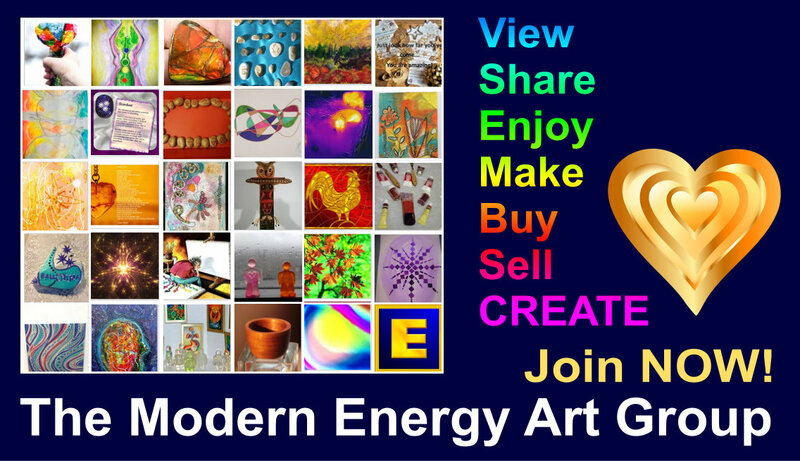 Serious energy art/energy magic. Imagine you are lost in a desert, it is insanely hot and dry and you can feel yourself dying with every step you take. You crest a dune, and there lies a cupula ... or what appears to be a cupula. Now, being an author as well as an energy artist, "The Book" would be some topic for me to "tackle." Butterfly Woman - one of those things that looks ever so simple but actually isn't. A "visitor" or "visionary" design rather than an Art Solutions painting. "SuperMind" - a classic Art Solutions symbol painting on the topic of the forthcoming transition from Project Sanctuary to the new SuperMind program. One of the most fascinating things I've learned about art is that art doesn't get better when the artist gets older. Any inspired work of art can't be bettered; it's perfect as it is and can't be improved upon. It's not a curve from being useless to getting good then great; real art doesn't work that way. Which has many repercussions across time and space for the development of the artist. Interesting challenge - to illustrate the concept of isolation.